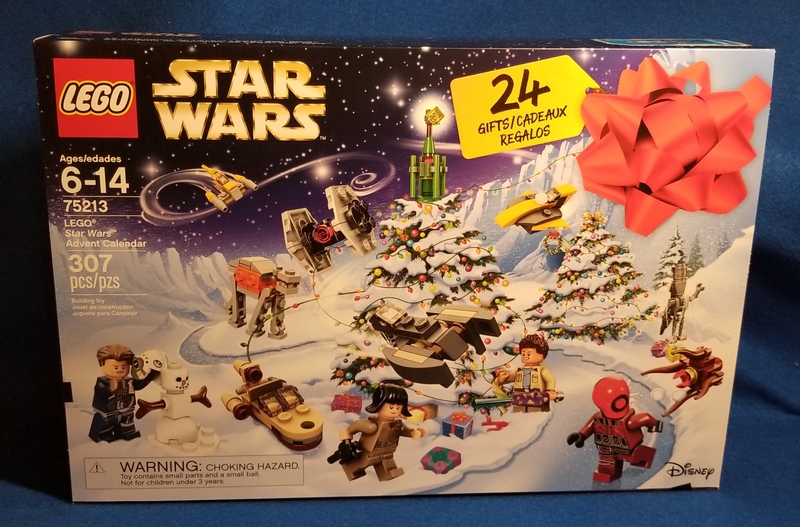 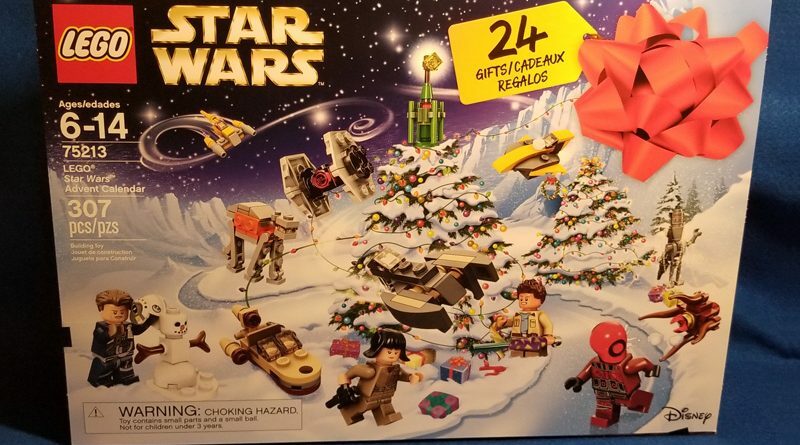 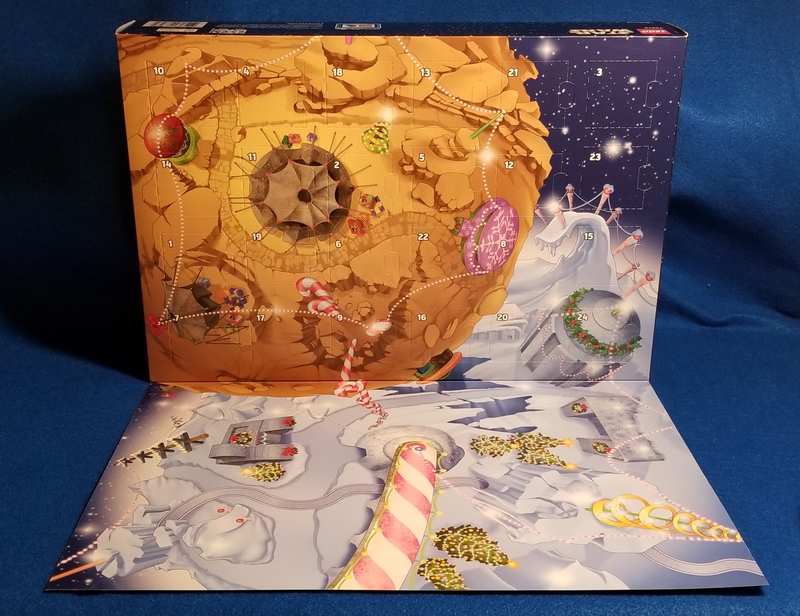 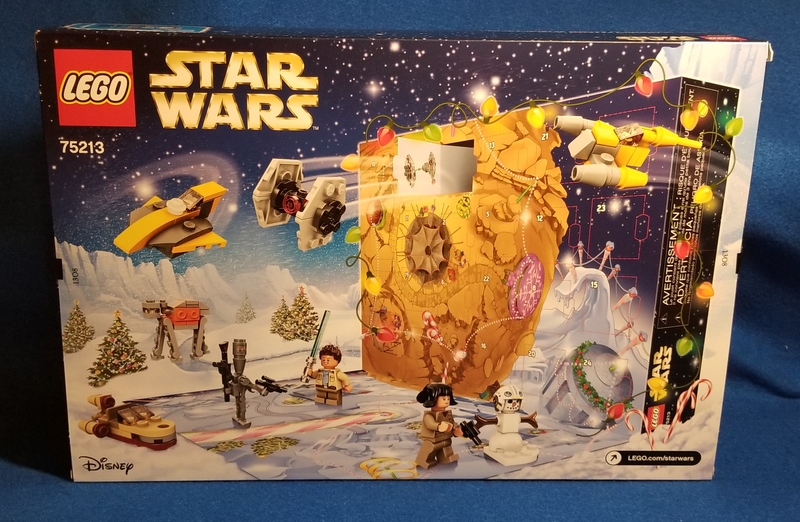 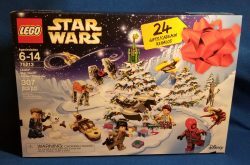 Today is December 1st and the first day for the new 2018 Lego Star Wars Advent Calendar. 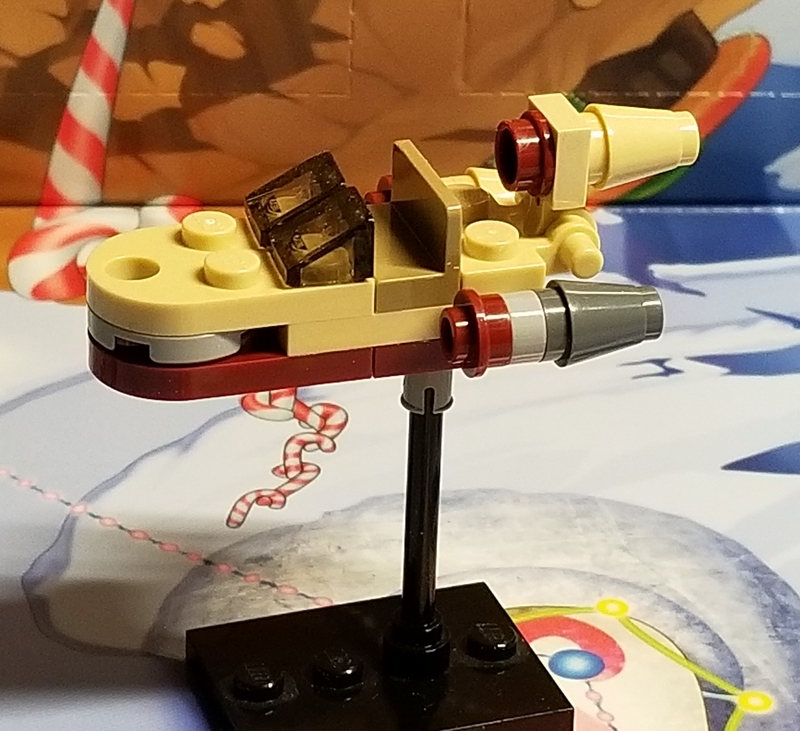 This year’s set, 75213, has over 300 elements and includes seven minifigures and 17 buildable ships and accessories from the Saga films and animated shows, including The Freemaker Chronicles. 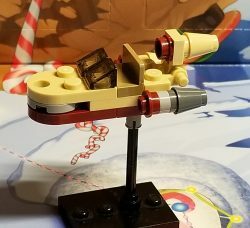 Take a look at the box graphics and the first build, Luke’s Landspeeder.